Your roof protects more than your property. It also protects your family. 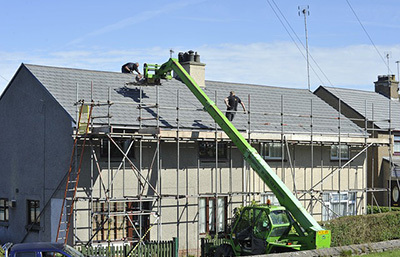 Ensure your investment is back in proper form with Best Roofing Solutions. 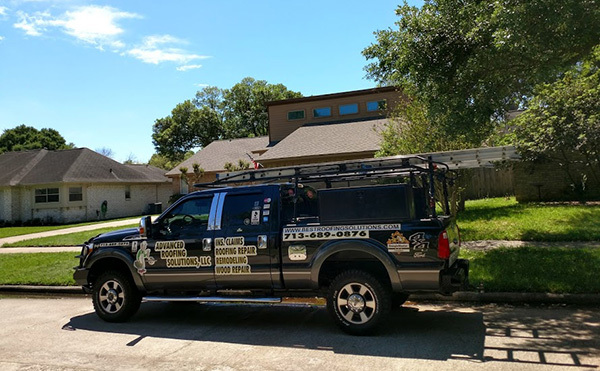 We deliver in-depth roof repairs in Houston, Texas. Thanks to our commitment to craftsmanship, we are able to perform accurate and timely repairs for your roof and gutter systems. 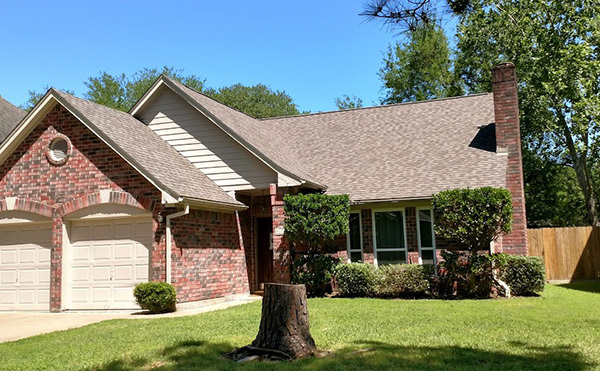 Contact our roof repair company to learn what you need to return your property to normal. We offer free estimates for each of our services. The weather waits for no one. 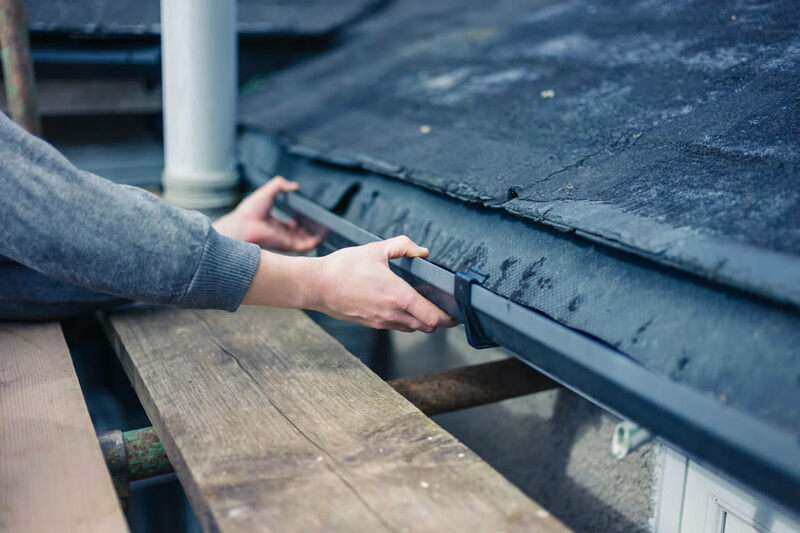 As such, when you suspect that your roof needs repairs, you can always count on our roof repair company. 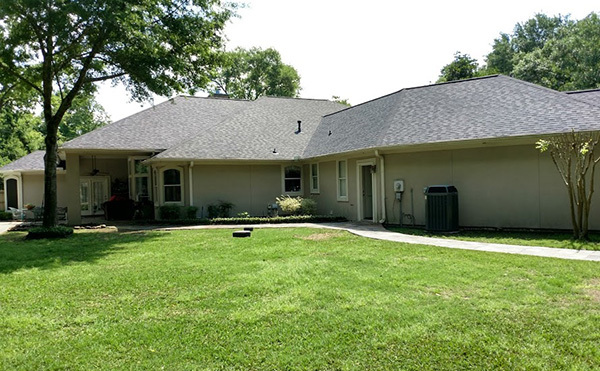 Our office is open 24 hours a day, 7 days a week, to address your immediate roofing concerns. Naturally, our company is available to respond to your specific emergencies in a timely and affordable manner. You deserve to work with a roof repair contractor who takes your repairs seriously. 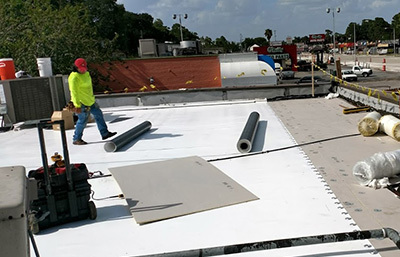 Thanks to our more than 10 years of experience, our roofers are able to identify, and resolve, a wide variety of faults in your installation. 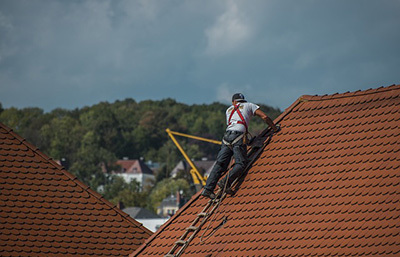 We take a meticulous approach to roofing repair by handling your specific issues through a step-by-step process. This ensures the results of your repair last longer, which protects the value and functionality of your investment. 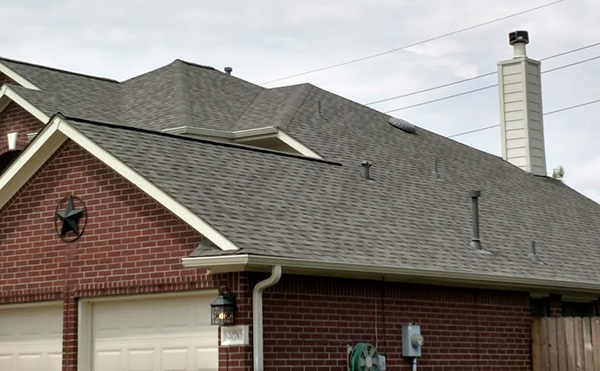 Call us today to request an estimate for our timely roof repair services. 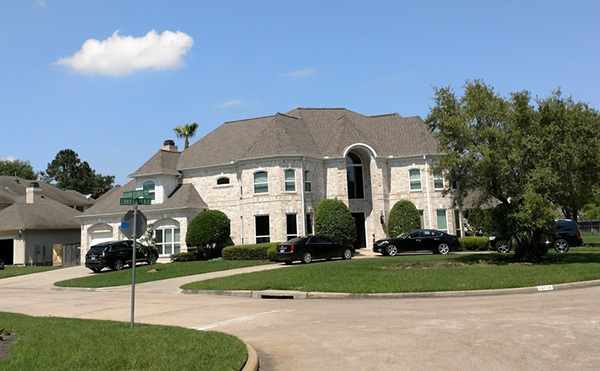 We proudly serve customers throughout Houston, Texas. When it comes to the weather, it always pays to be prepared. 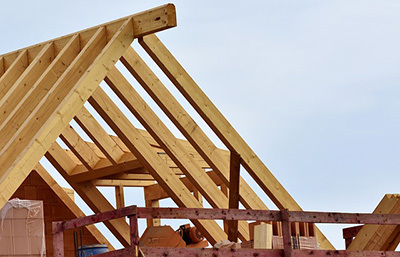 For this reason, our company also offers comprehensive roof inspections for homeowners. A roof inspection is handy for identifying issues before they escalate into larger problems. 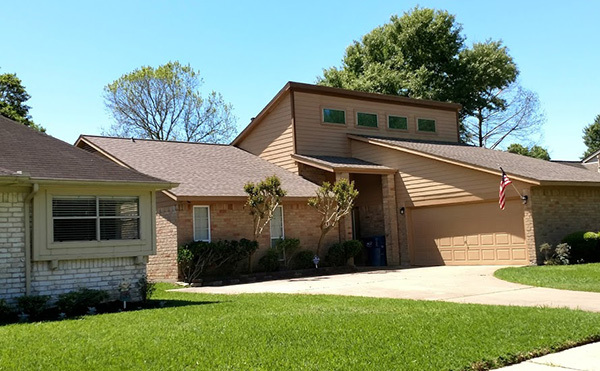 We recommend a routine roof inspection before and after the storm season so you have peace of mind throughout the year. Our specially trained team of inspectors is able to pinpoint potential faults in your installation. As a result, you are empowered to make the appropriate decision for your home. 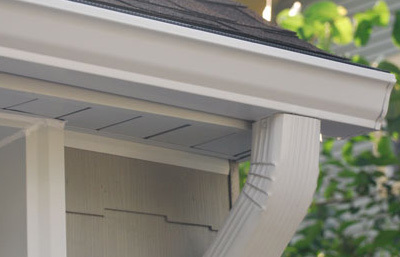 We carefully inspect your property for storm damage, as well as for broken shingles or fixtures. After giving you a detailed report, we make recommendations based on what we find. 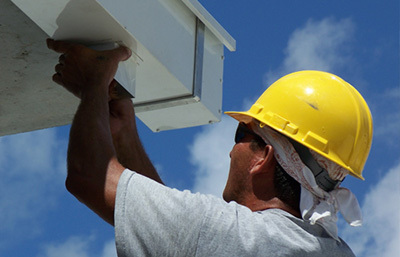 Trust forms the basis of every roof repair service we perform. When we make a recommendation, you know that it is in your best interests.